This is the only ride which has scared me quite a bit. The anticipation of the launch is excellent! Its got good height and good power. The lines are annoyingly long, given how slowly it loads. I didnt actually know this until a friend told me on our most recent ride: when youre at the top awaiting the first drop, hold your arms and legs straight out, parallel to the ground. Now THAT will make you scream. 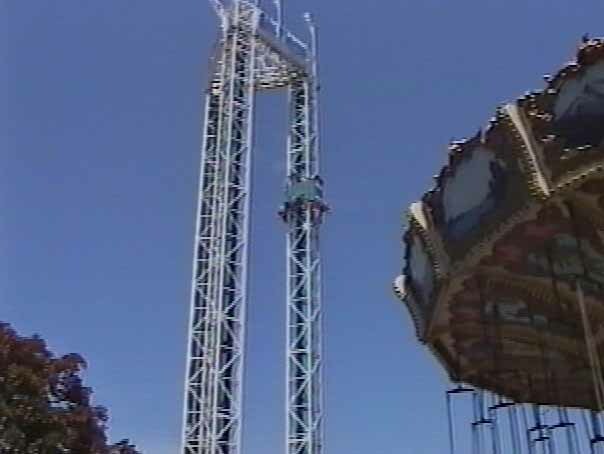 The first s&s air ride i ever went on, and the first ride i can ever remember acctually fearing for at least 5 years!!! it was the last ride of the day...and i went on it all by myself (well at least there was nobody i came to the park with on it! theyre real babies when it comes to rides) and i remember this hugh burst of air, and then i started to SCREAM, and i mean really yell. 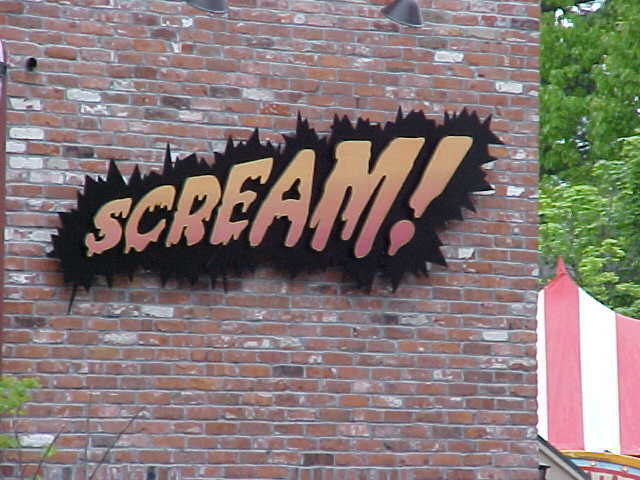 when i scream on rides its because im having fun, you know i do it out of enjoy, pleasure...never in terror!!! but this ride did that to me!!! course after the initial toss, i was fine, and i havent been scared since, but ill never forget that very first ride. Then i was on to Power Tower, but this is still my favorite S&S space shot! 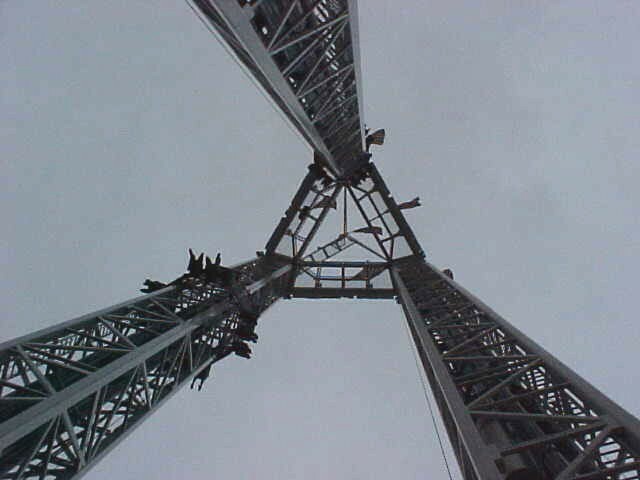 This was the first vertical tower ride i had ridden and i loved it. I always make sure to get the tower that both launches you and then drops you. Gives you some great air time. Since its near the entrance its always both my first ride of the day and my last. I do not enjoy these type of rides, but this is a good one. I will try everything once, and the first time on this was not my last. I would have given it a 10, but the workers and lines did not impress me. Good vertical tower ride. Great view of the park, but beware of the long wait in line! Excellent vertical tower ride. Best one is the "shoot you up, hold you, then drop you" tower. Onlookers are able to stand very close to the ride to watch your expression when you launch. This "audience participation" aspect adds to the overall fun. Ive never been so scared on a ride as I was on this one. I prefer the tower that is doing both the launch and the drop. Even my second time on it I was scared. It was crazy! The only bad thing about this ride is the capacity. The lines are long and they go slow. Great Ride though!